A picture of a white LG Nexus 4 was sent to website phoneareana.com. According to the EXIF data found in the picture, the picture was taken last week using an LG Optimus G. The site notes that since it was taken using an LG phone, it is likely that the picture came from an LG employee. After running the picture through FotoForensics, the site discovered that there’s no photoshop in the image. 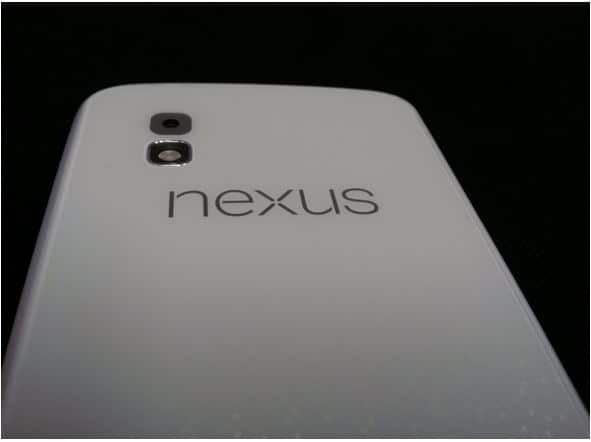 So this mean that we may see a white LG Nexus 4 in white soon.